Join a rigorous scholar and Buddhist monk on a brisk tour of rebirth from ancient doctrine to contemporary debates. German Buddhist monk and university professor Bhikkhu Analayo had not given much attention to the topic of rebirth before some friends asked him to explore the treatment of the issue in early Buddhist texts. This succinct volume presents his findings, approaching the topic from four directions. The first chapter examines the doctrine of rebirth as it is presented in the earliest Buddhist sources and the way it relates to core doctrinal principles. The second chapter reviews debates about rebirth throughout Buddhist history and up to modern times, noting the role of confirmation bias in evaluation of evidence. Chapter 3 reviews the merits of current research on rebirth, including near-death experience, past-life regression, and children who recall previous lives. The chapter concludes with an examination of xenoglossy, the ability to speak languages one has not learned previously, and chapter 4 examines the particular case of Dhammaruwan, a Sri Lankan boy who chants Pali texts that he does not appear to have learned in his present life. 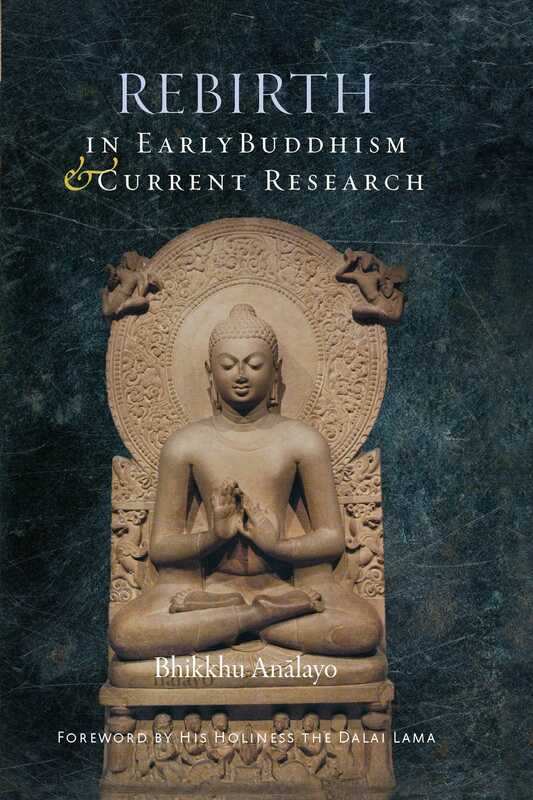 Rebirth in Early Buddhism and Current Research brings together the many strands of the debate on rebirth in one place, making it both comprehensive and compact. It is not a polemic but an interrogation of the evidence, and it leaves readers to come to their own conclusions. "Bhikkhu Analayo moves effortlessly from an illuminating presentation of classical Buddhist conceptions of birth and death to a meticulous investigation of intriguing, though inconclusive, paranormal reports. In so doing this erudite and intellectually generous monastic scholar offers sound historical and philological instruction, while at the same time bringing home essential Buddhist wisdom about our calling to face death mindfully and with serene hope. A fascinating study."